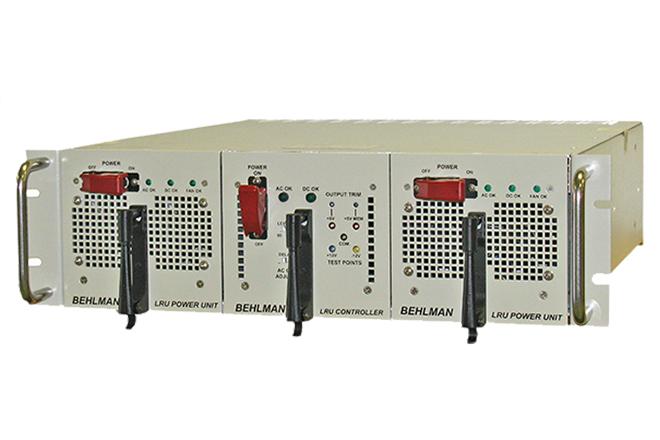 The BLHP Series Behlman's high power, AC Power Sources / Frequency Converters / Inverters, combine the smooth, clean power of a linear supply with the compact design of a switching power supply. 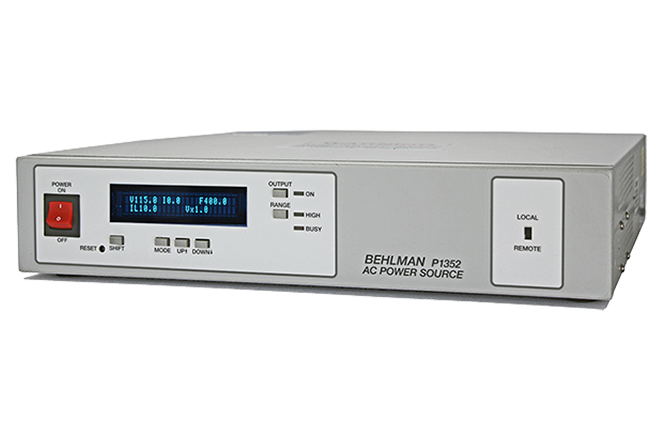 They're about one-third the size and half the cost of other AC Sources. 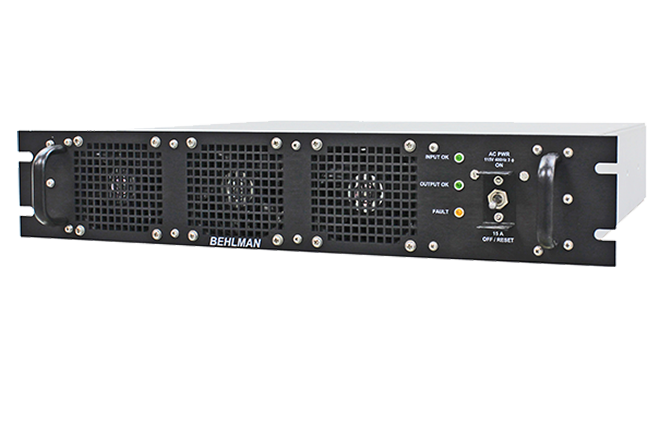 All models come standard with variable voltage and frequency, external sync and 0-10 Vdc remote control, optional IEEE488 or RS232 interface for computer controlled. 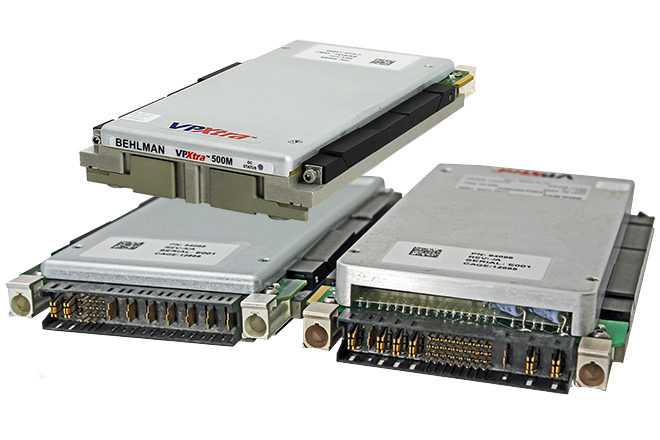 LabWindows and LabView drives available. 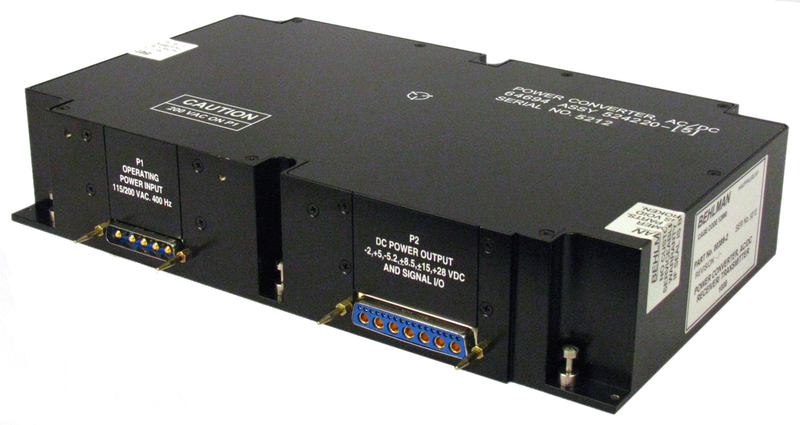 Small size, quiet operation and high efficiency make the high power BL Series ideal choices for precision avionics, ATE and industrial products testing requirements. 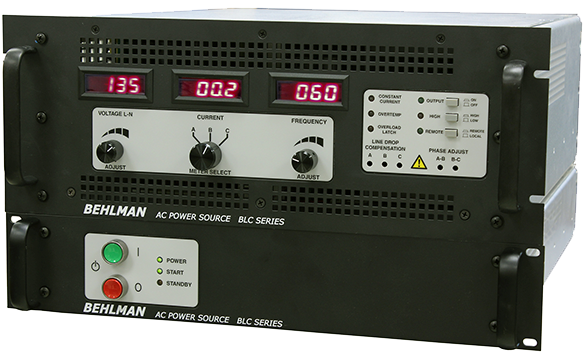 BL(F) Series with fixed voltage and frequency is ideal for appliance and avionics testing and power. 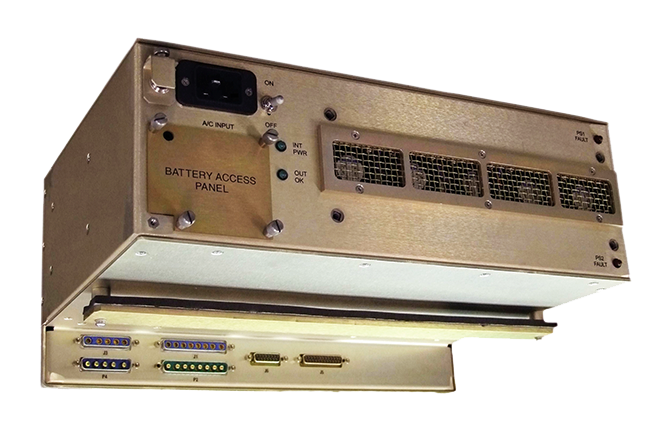 All other specifications apply per models below. 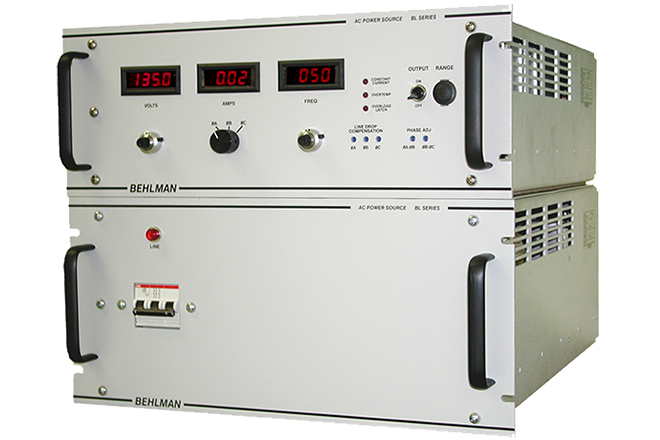 Behlman’s BL High-Power Series AC Power Sources supply clean, regulated AC power in a compact design at competitive prices. 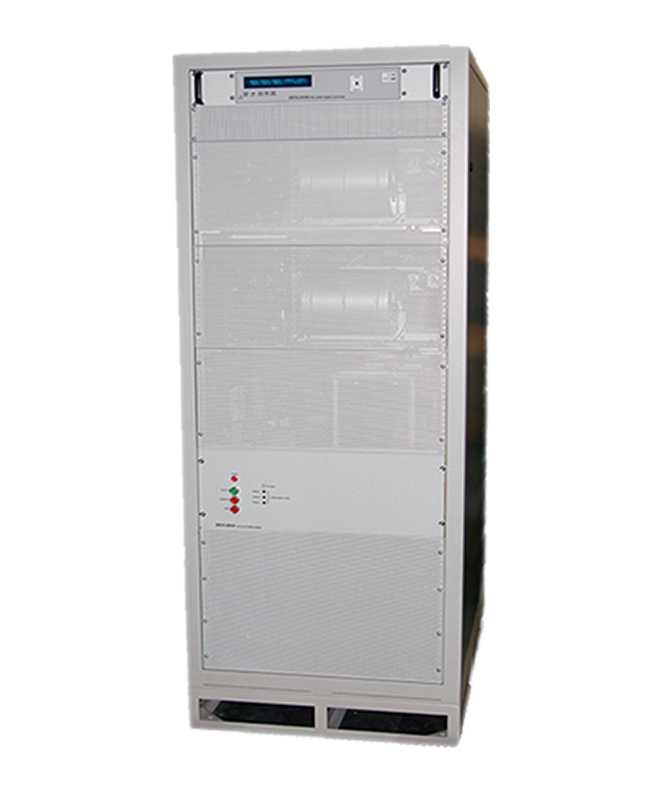 The BL High-Power Series is available with either single- or three-phase output in a wide range of power from 1 KVA to 20 KVA. 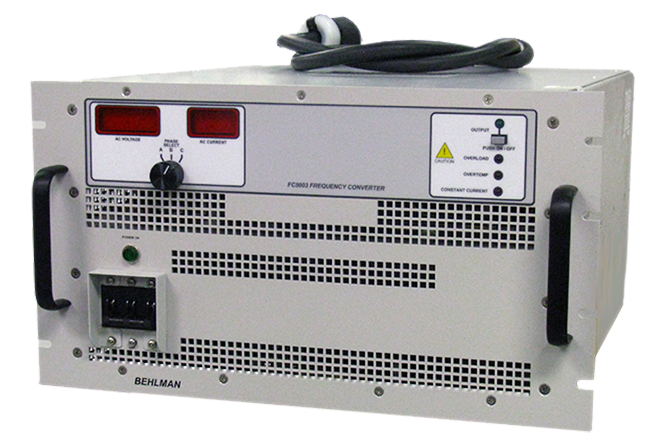 Inputs are any worldwide three-phase mains power with some models available with single-phase input. 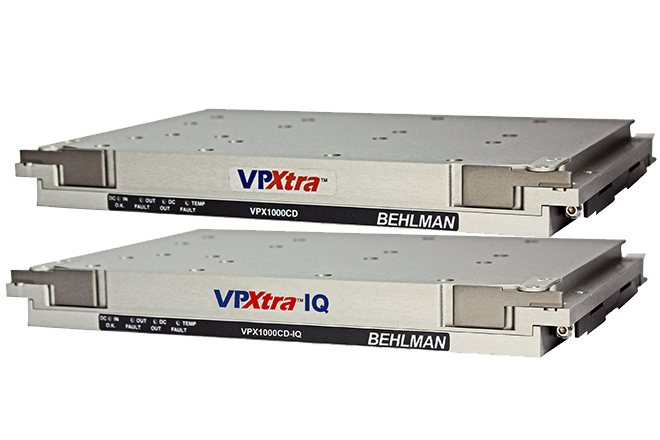 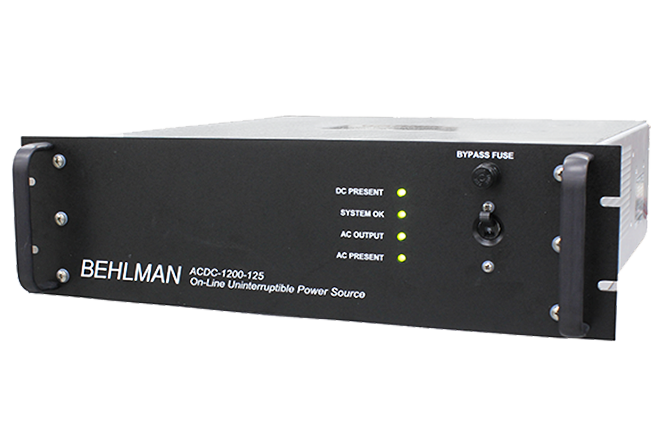 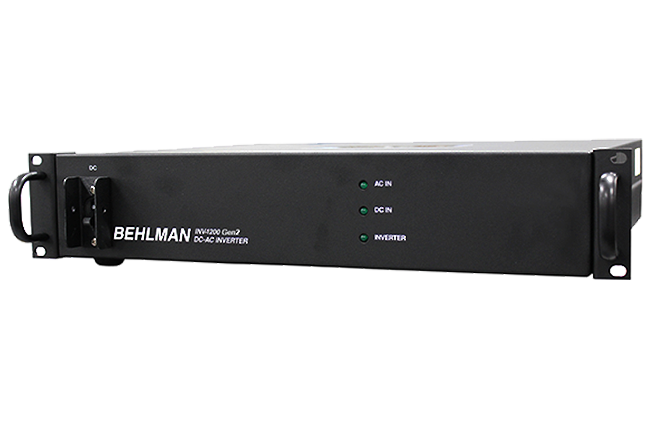 The BL High-Power Series delivers all the quality features our customers have come to expect from Behlman; clean sine wave output with excellent line and load regulation, high efficiency and low harmonic distortion. 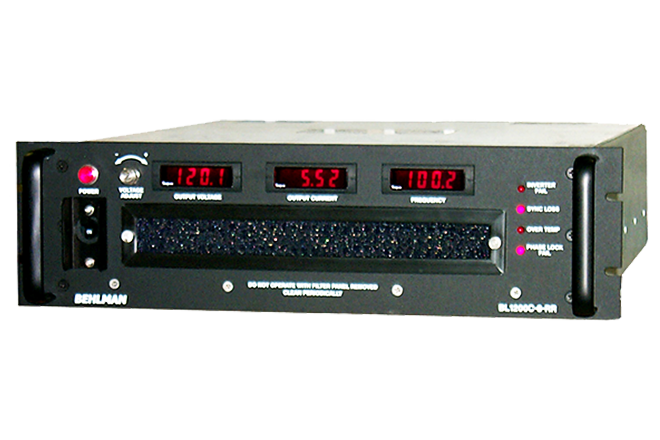 A multi-pulse input transformer offers low-input harmonic distortion and high power factor as required by MIL-STD-1399 and European standards. 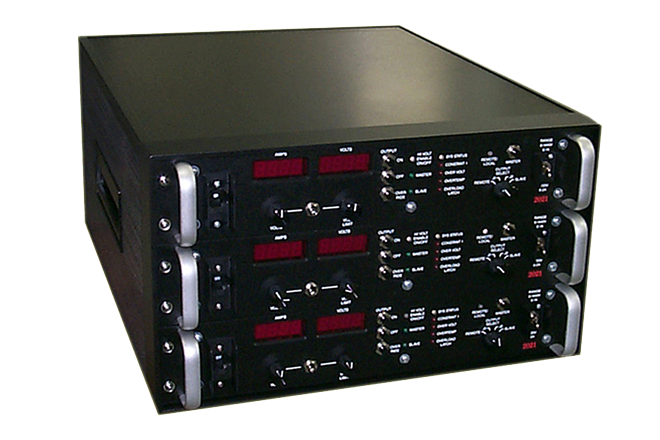 Unique protection circuitry provides for over-temperature protection, short-circuit protection and voltage fold-back during overloads to maintain undistorted waveforms. 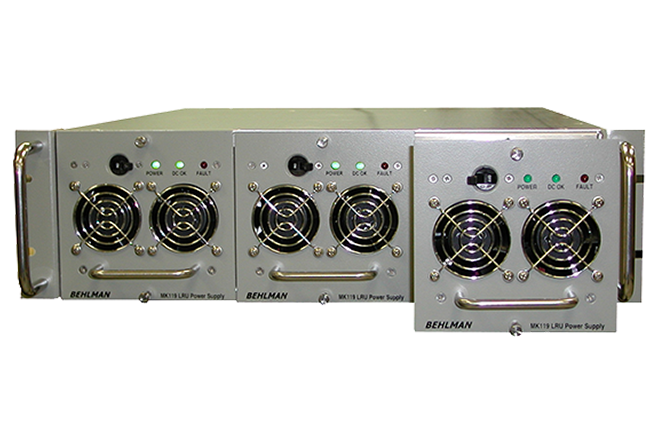 Amplitude and Frequency adjustment, line drop compensation, phase angle adjust and output on/off come standard. 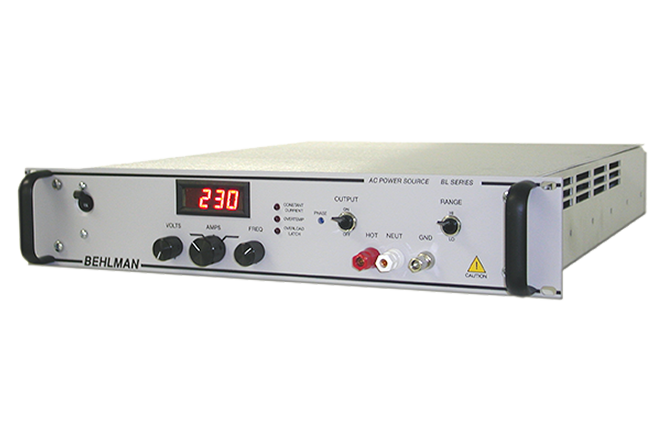 Units are supplied with analog remote control and available optional RS-232 and IEEE-488 remote control interfaces. 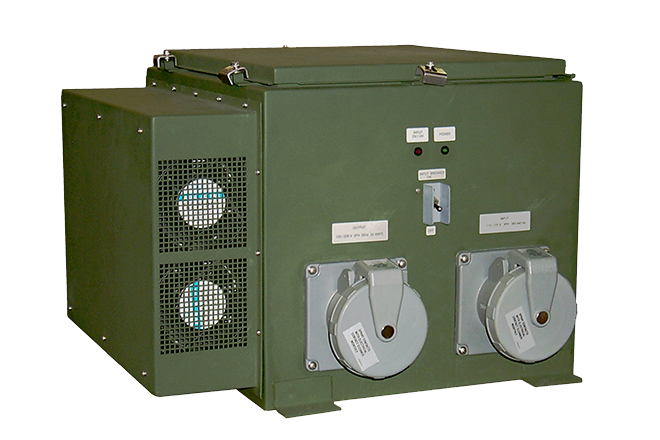 Other options include Extended Frequency range up to 1000 Hz and Motor Test option which has the capability to soft-start motors, pumps and compressors thereby eliminating the need for high power devices. 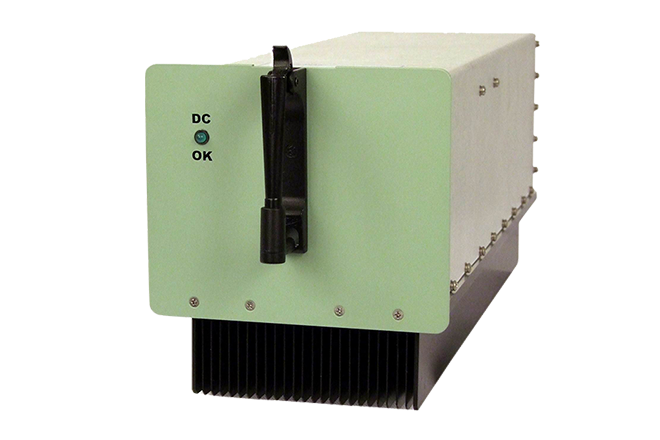 Small size, quiet operation and high efficiency make the BL High Power series ideal for industrial product testing, precision avionic test and power conversion, ATE, bulk power and motor generator replacement. 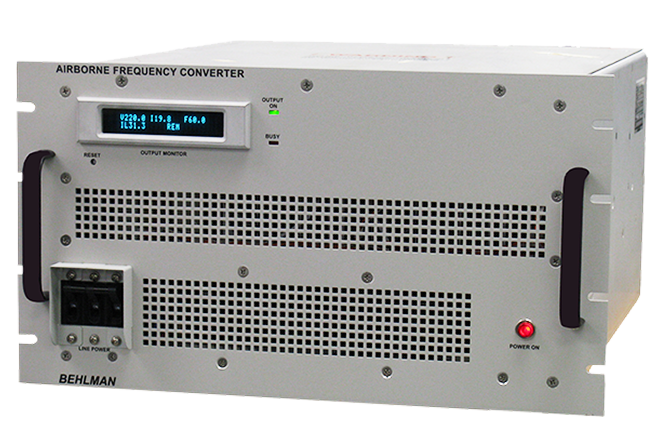 Contact factory for additional options.